Pocket Silhouettes, Last Chance Savings! 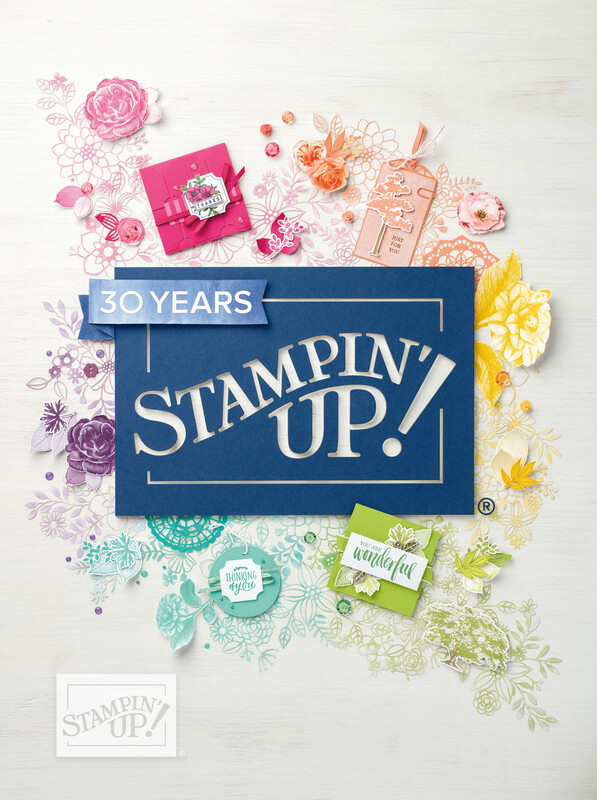 Never-Before-Seen Stamps, Never-Before-Seen Savings Sale Ends Today! 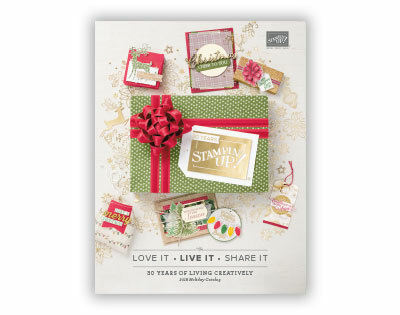 Come Back Wednesday, October 1st for the Holiday Mini Catalog and Stampin' Up! 's 20th Anniversary B-day Special!